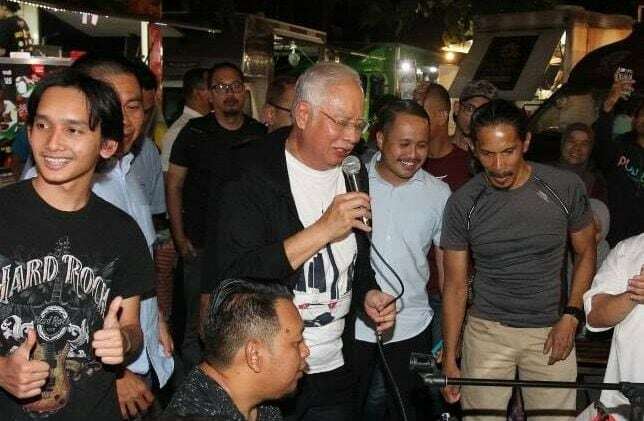 KUALA LUMPUR, Oct 17 – DAP and Parti Pribumi Bersatu Malaysia (Bersatu), allies in the Pakatan Harapan, seem to be heading for a showdown over the infamous “crooked bridge” to connect Malaysia and Singapore. 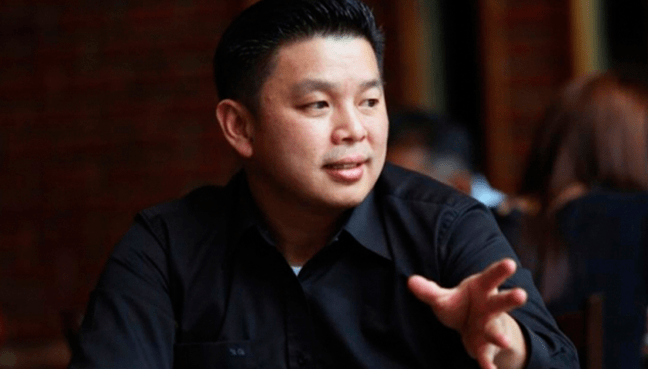 Johor Menteri Besar Osman Sapian, who is also the state Bersatu secretary, said yesterday that there was a possibility of reviving the “crooked bridge” project and that he was awaiting the green light from Tun Dr Mahathir Mohamad. It was reported that Osman had discussed the idea of reviving the bridge linking Johor to Singapore with the prime minister in a meeting last month. However, speaking to reporters in the Parliament building today, Johor DAP chairman and Deputy Defence Minister Liew Chin Tong said the “crooked bridge” was not a priority. 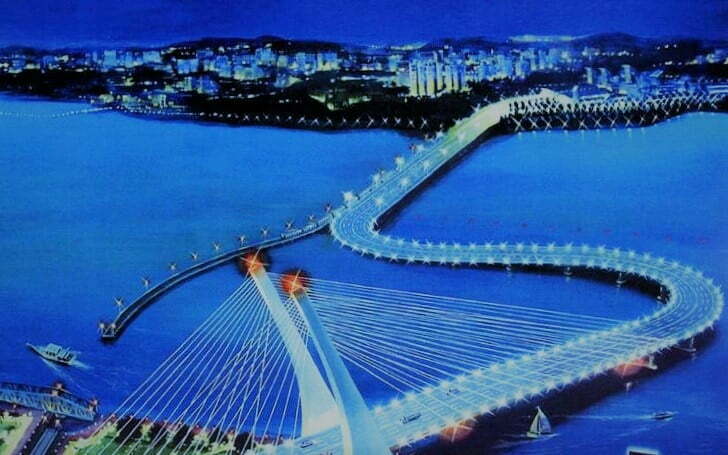 “That is why we think that the crooked bridge is not an immediate priority,” Liew was quoted as saying by The Star. Third link: Did Johor govt change original plans? It was reported in August that the new Johor state government plans to build a third bridge in Sungai Rengit in Pengerang, Kota Tinggi district to ease traffic congestion at the Johor Causeway and the Second Link Crossing. The expected time frame for that third link was stated as three to four years. It is not known if that option is no more, with Mahathir pushing for the “crooked bridge” to be revived in his meeting with Osman last month. The proposed Kuala Lumpur-Singapore High Speed Rail that the new PH government has delayed until May 2020, will also see a fourth link exclusively for the express rail service between the two countries. 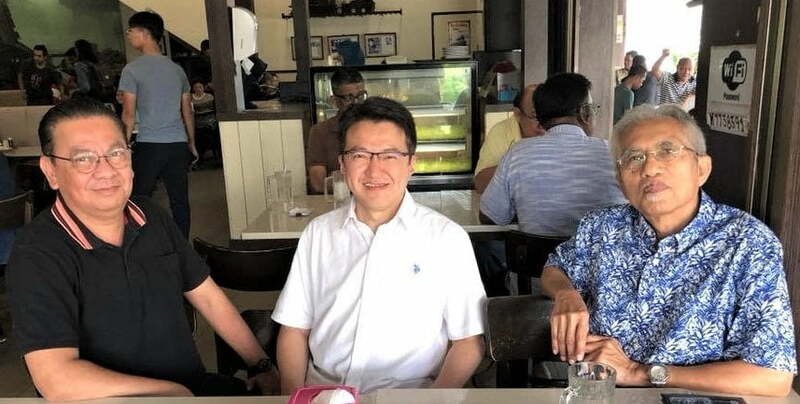 Some political observers had suggested that the Pakatan Harapan chairman would bring up the idea again, especially after he mooted the idea of a third national car against the wishes of many PH supporters. Mahathir, Guan Eng not on same page on ECRL?